Using the Setup Soft AP Foscam is still more easy to access our IP camera, since we can access it from a tablet, smartphone,… without knowing the IP address of the camera. I.e. 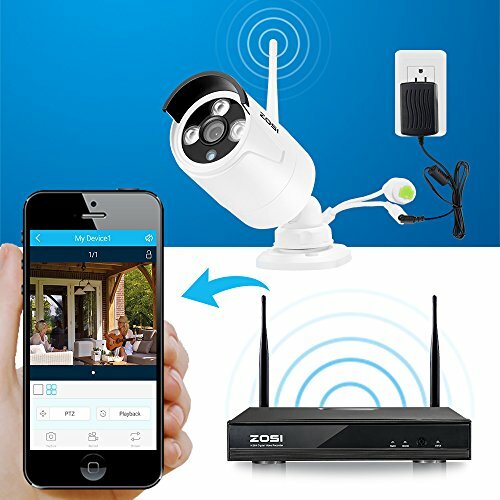 we can perform the configuration without using Search IP (IP Camera Tool, Search Tool,…) software It basically consists of pressing the button Soft AP and connect to the WiFi network issues with our terminal IP camera. After that we access a default address and we can perform the basic configuration of our camera. In the following steps you can check how to make process. This idea can be useful if you need to connect with the camera in a place where we don’t have a Router or a connection to the Internet. 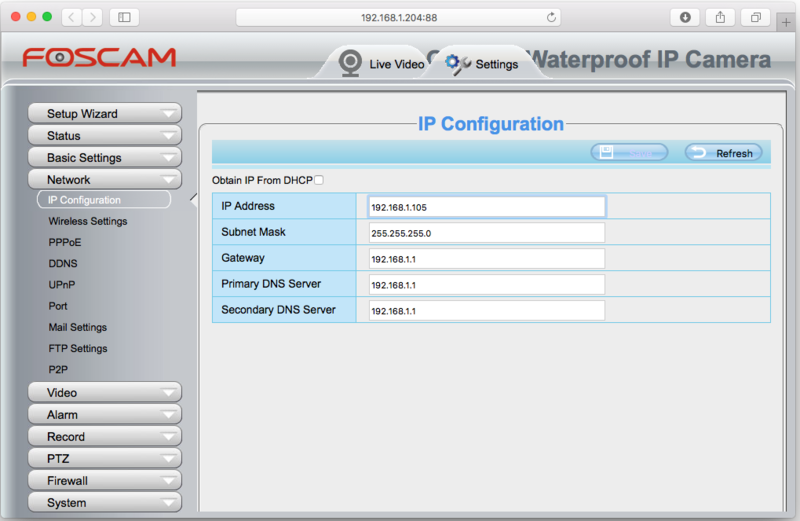 We can press the button Soft AP and accessed via an APP to use an IP address as the IP Cam Viewer so that you access the address 192.168.1.1:88 after you connect to the WiFi network camera. This idea can be useful if you need to install the camera a few days in a vacation spot where we don’t have Internet, in a Hotel or if we want to go to dinner at a friends house and we want to see through our IP camera what happens in another room. You can have a multitude of uses as monitor babies, or to monitor what our children in another room. Start the camera: connect power and the camera LEDs will illuminate. Use a mobile device or a laptop to look up the address WLAN. In this example we take a laptop, to find the address called C1_ * where * are the last 6 digits Dela MAC address. After finishing Soft AP connection use your browser to access the website of the terminal in our site. 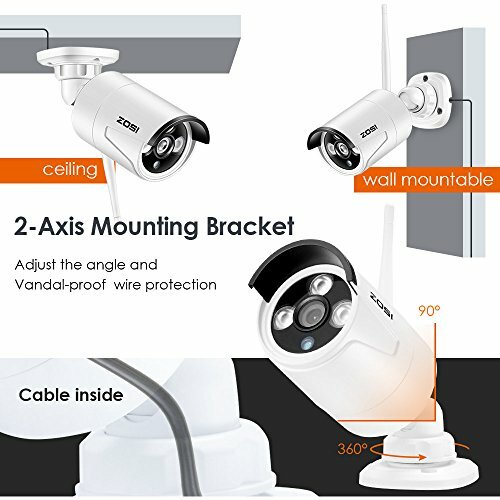 At this point of the installation you can see the camera from your laptop or from the APP on your mobile phone without the need for a Router. 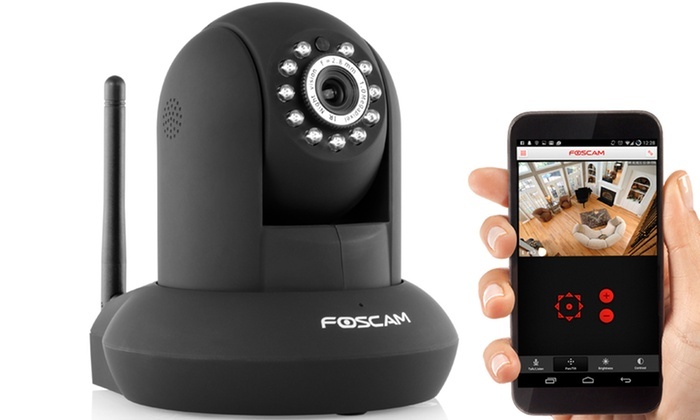 If you need it you can access at this time the wizard Setup Wizard of Foscam. The wizard will guide you to complete the configuration IP, time. 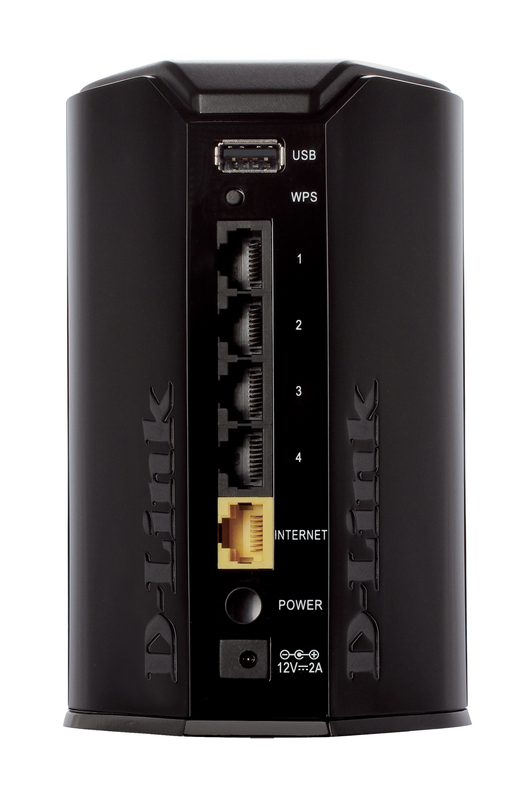 If you want to connect to your home Router. 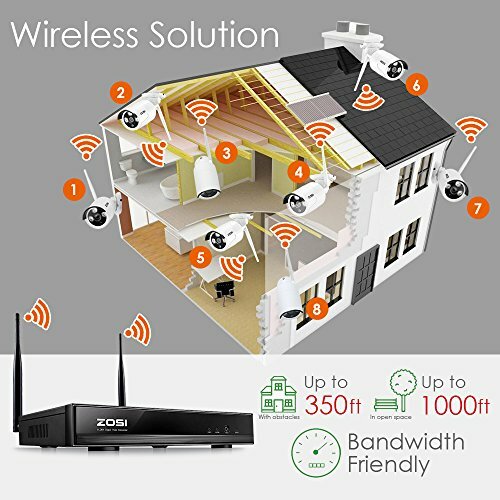 The following steps are required if you want to connect to a Router in your home. After completing the wizard. Press the Soft AP button located on the back of the camera for 3-5 seconds to close the connection. It will check the red led starts to blink slowly (1 time per second) indicating the connection has been successfully. 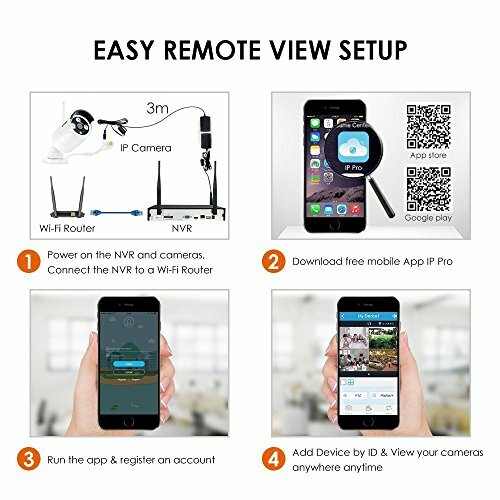 Check the WiFi device as in the example laptop or mobile phone is connected to the same Router from the camera. Open the CD called “FOSCAM”. Go to the folder “Equipment Search Tool”. You will find the folder “Windows OS” or “For Mac OS” depending on your operating system and copy / drag the file to your computer. It is also possible to download the software and Setup guides can be found on our site. 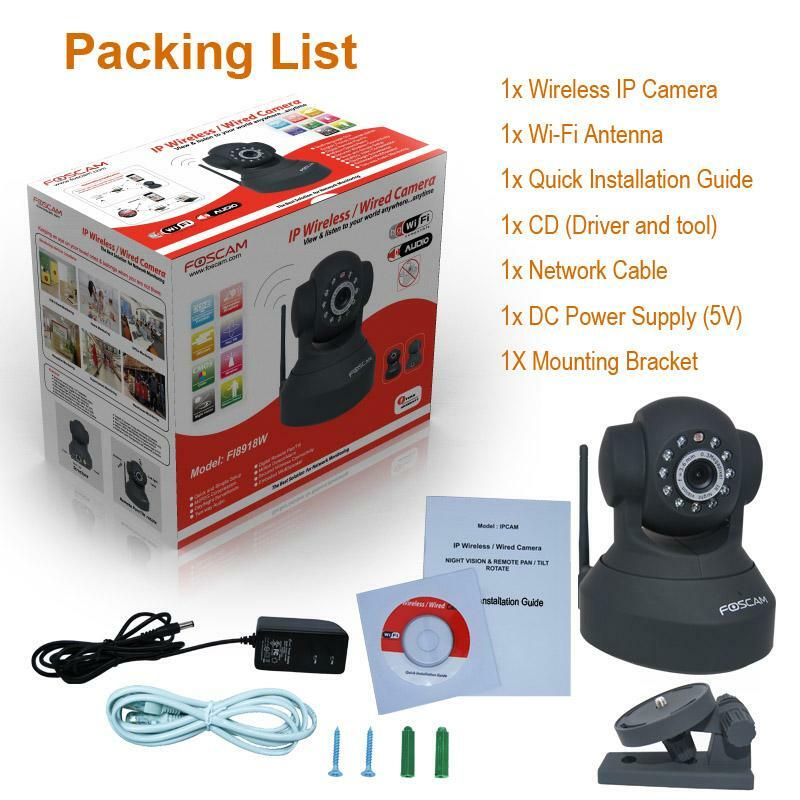 When you run the software the IP address of the camera will appear to gain access to and make Setup. In this video you can see the overall process to access the camera using this function. We hope this document you have been helpful. If you have any comments or we can help you in any process, please do not hesitate to leave us a message in this blog. 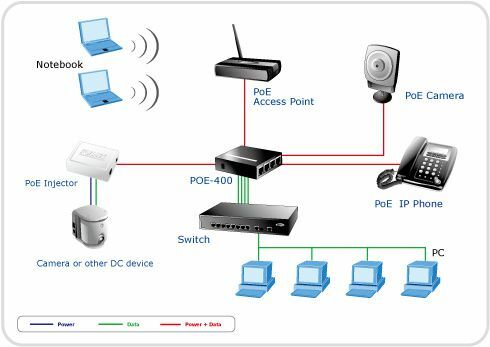 What are Ethernet and Ethernet Switches?